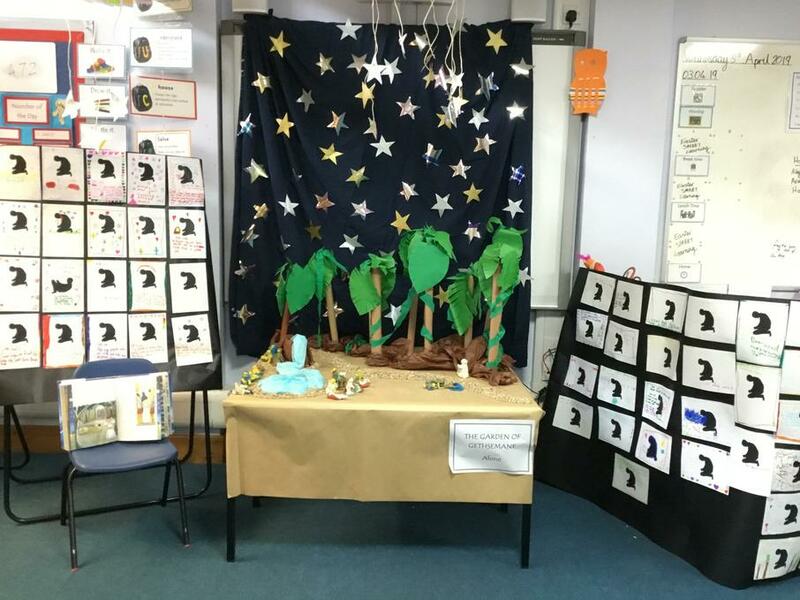 The Vine Inter Church Primary School comprises of a very international and diverse Community. 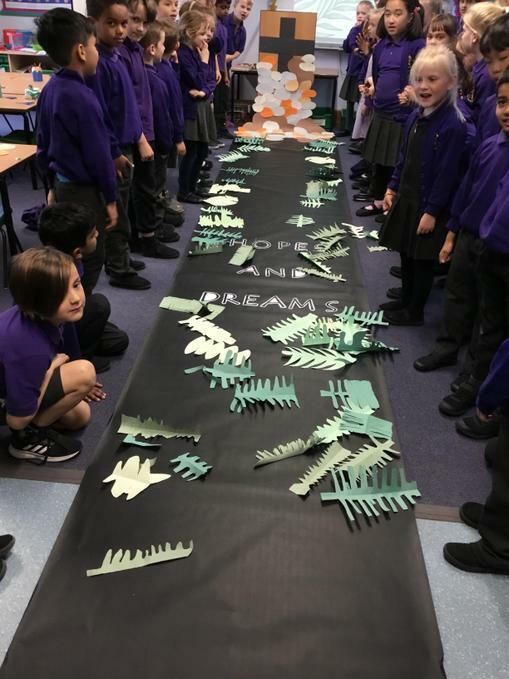 Our school values and ethos engages with and values the whole community. 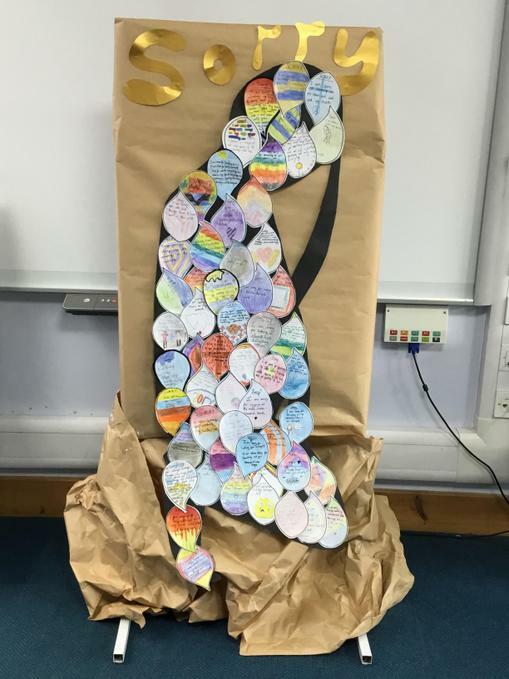 Our whole school RE curriculum encompasses Christianity along with other main religions such as Judaism, Hinduism, Sikhism, Buddhism and Islam. 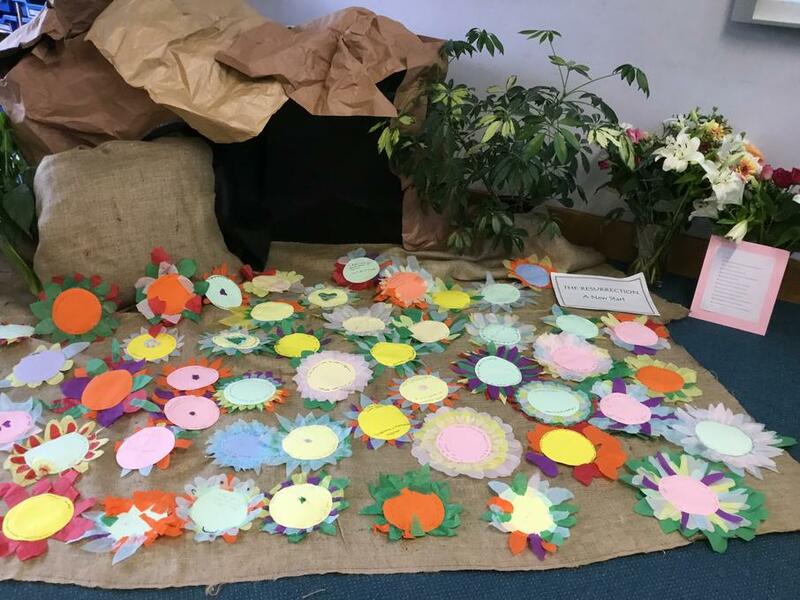 As part of our RE curriculum The Vine School looks at the Christian Festival of Easter and the important events that lead up to the Resurrection. 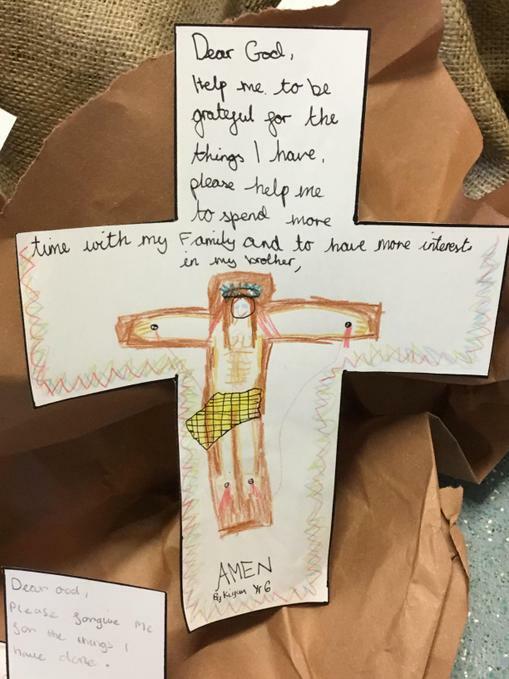 Easter is a time for reflection. 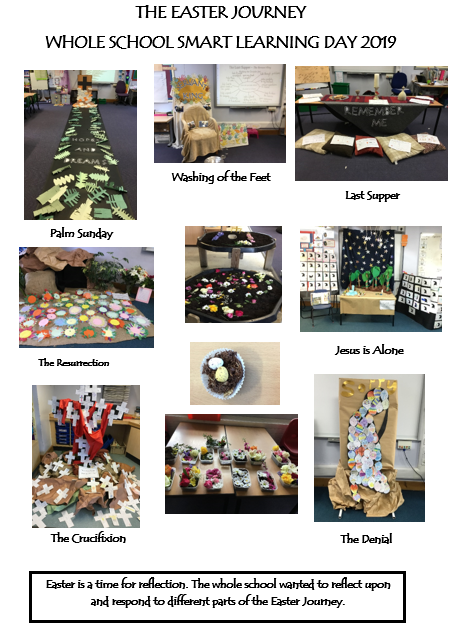 The whole school wanted to reflect upon and respond to the different parts of the Easter journey. 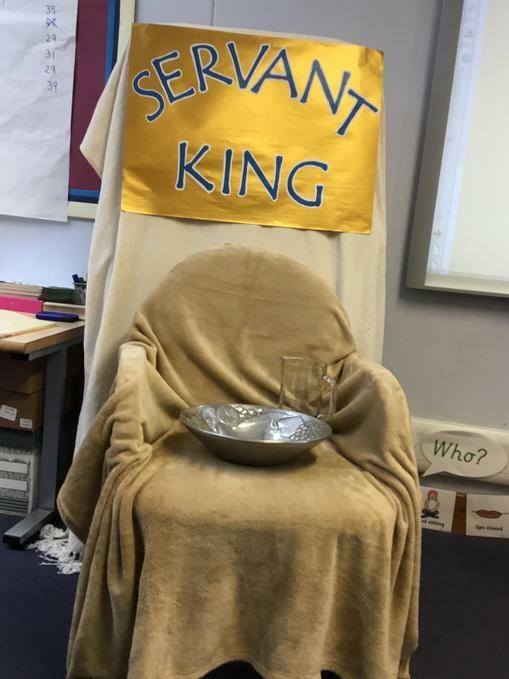 We wanted all pupils from 3-11 years old to engage with the learning and decided to embark on an exciting way for us to share the Easter Story with our pupils. 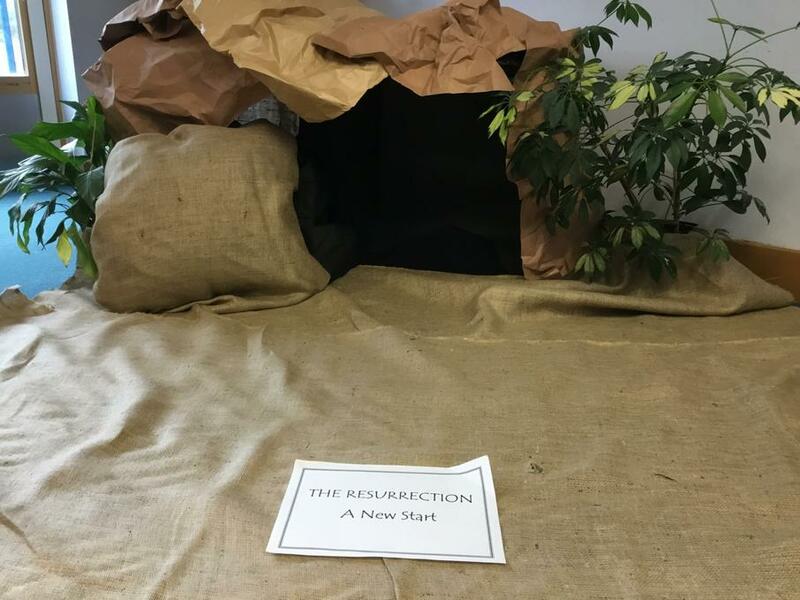 The teaching staff created an imaginative approach to help our pupils experience the Christian festival of Easter through using easy to assemble, interactive stations set up in in the classrooms around the school. 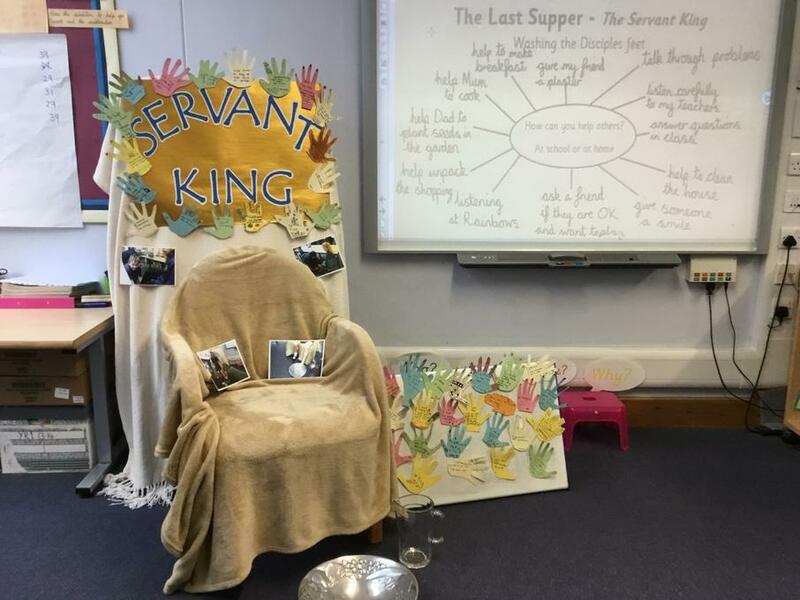 All pupils journeyed around the school to visit each of the stations and staff were on hand to explain the tableaus and allow pupils opportunity to ask and answer challenging, meaningful questions. 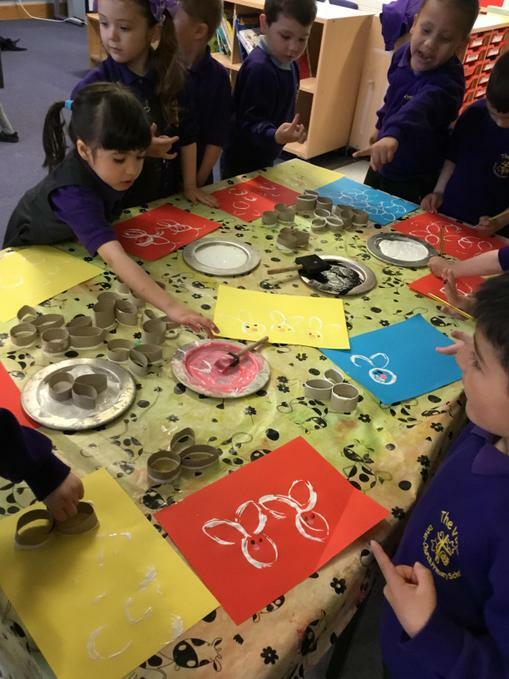 I really enjoyed today and the children did too! I thought it worked really well and the whole day went really smoothly. 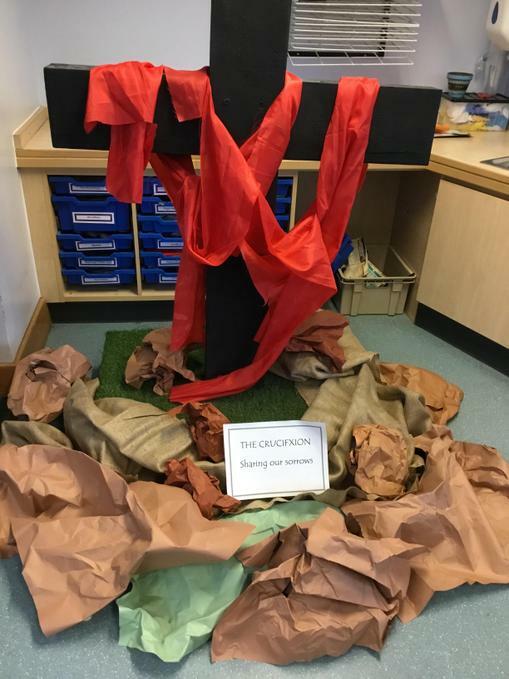 Seeing the story visually really helped both staff and pupils to understand it better. 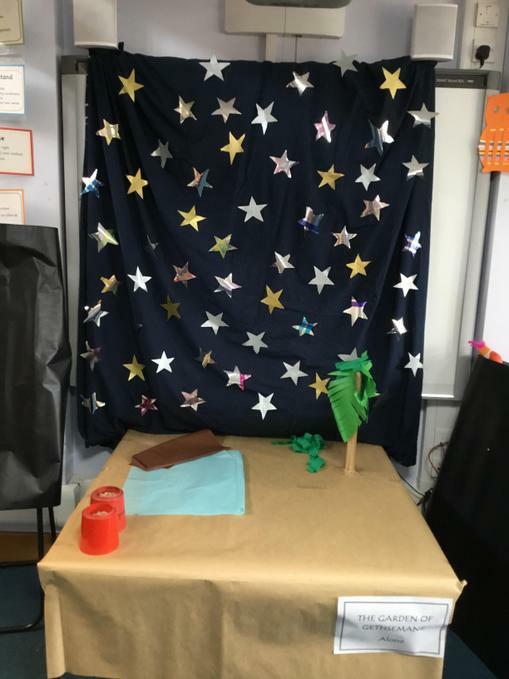 By the end of the day, the children were able to retell the story in order with some detail. 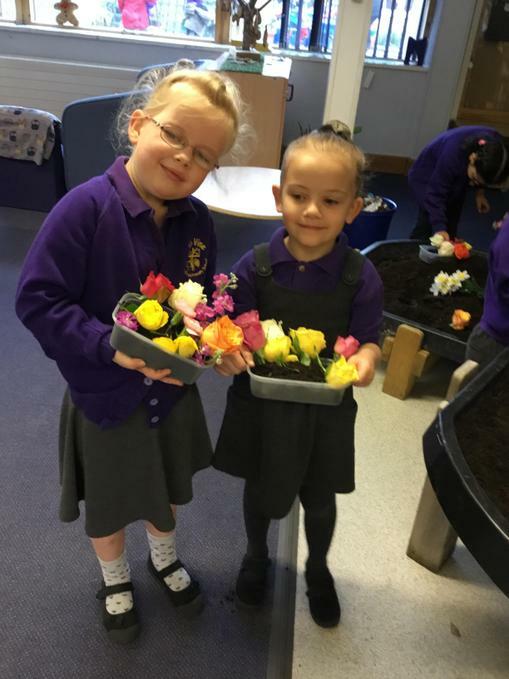 They were so proud of their learning and loved pointing out what they had done as we went round. Thank you for your support with it. I'd happily do it again! I’d like to add a big well done, too. 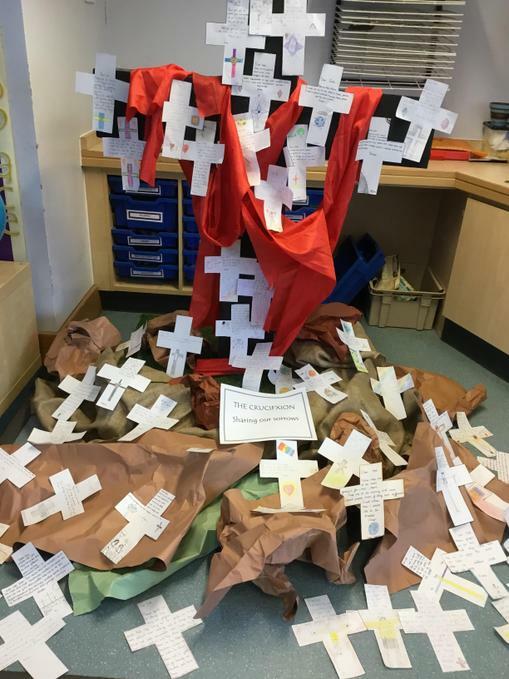 Every group that visited the resurrection tableau in year six this afternoon showed deep, age-appropriate understanding of the Easter story and all the classes that I visited this morning were highly engaged. 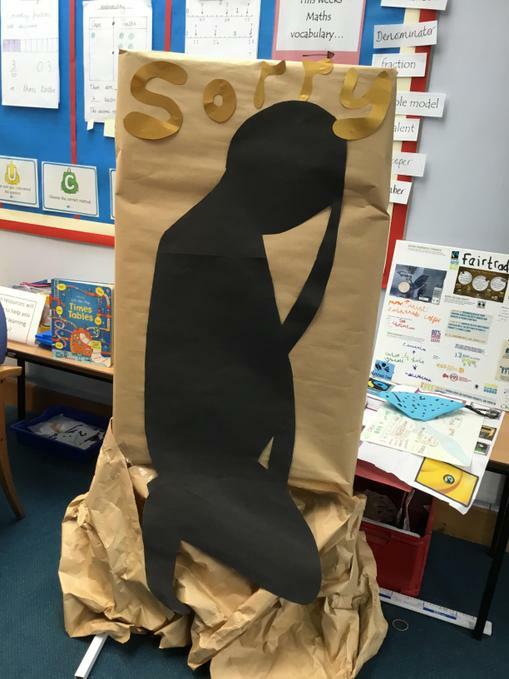 A fantastic, innovative way to engage pupils and staff in challenging and meaningful discussions which can be difficult to understand. 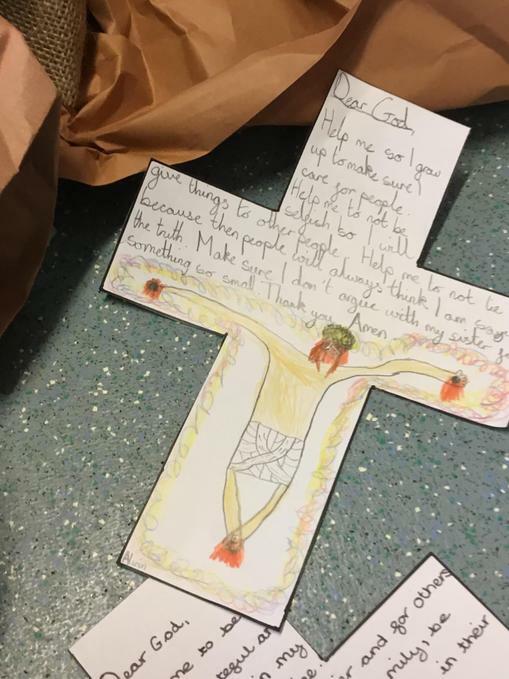 The opportunities for pupils to learn in such different ways such as: role play, craft activities, creating mind maps with a group, quiet reflection times, writing personal responses and prayers along with cooking and creating the tableaus as part of a class group were fantastic. 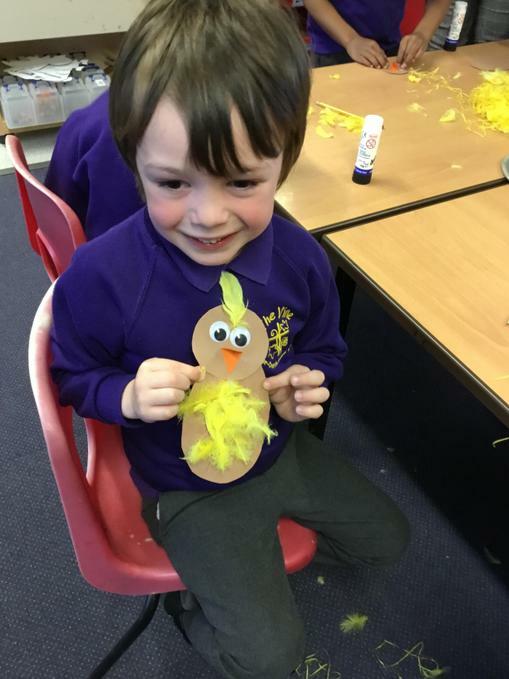 I loved learning with other pupils from across the school and being all mixed up! 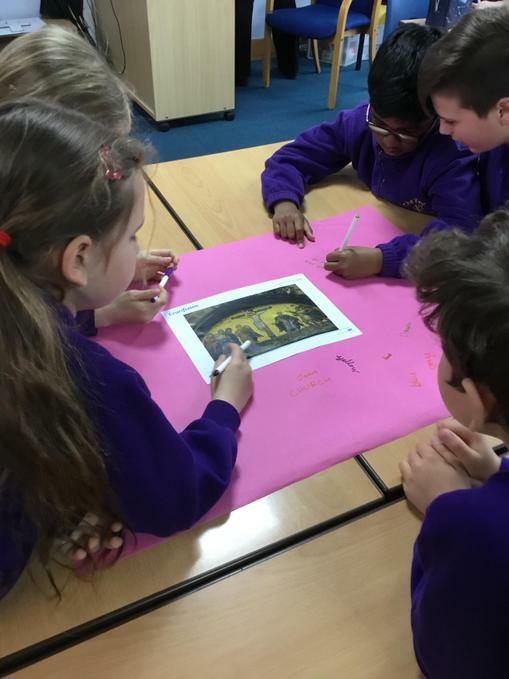 It was amazing to see how the tableaus built up over the morning. 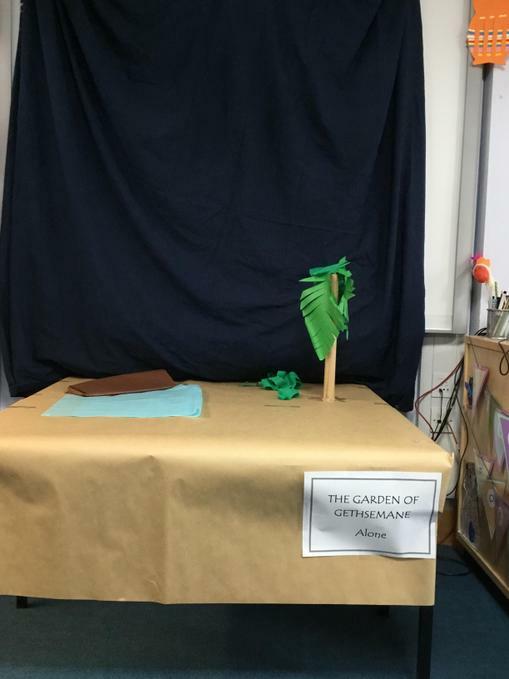 We were really proud of our station about Jesus being alone in the Garden of Gethsemane. 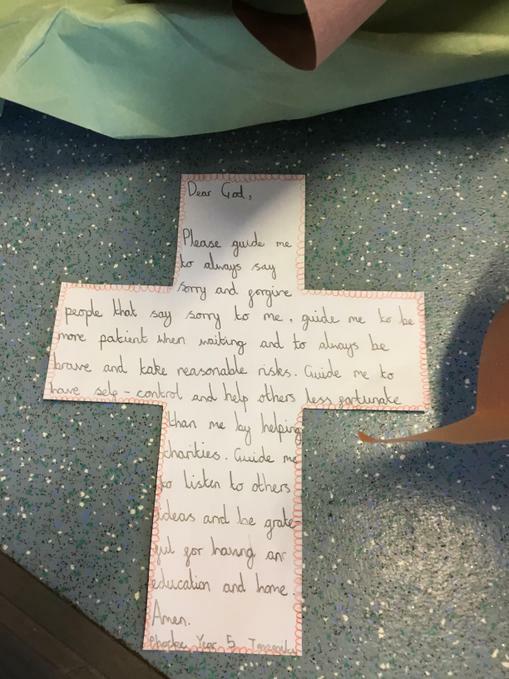 Doing the learning like that really helped me understand more about what happened and how important Easter is to Christians. 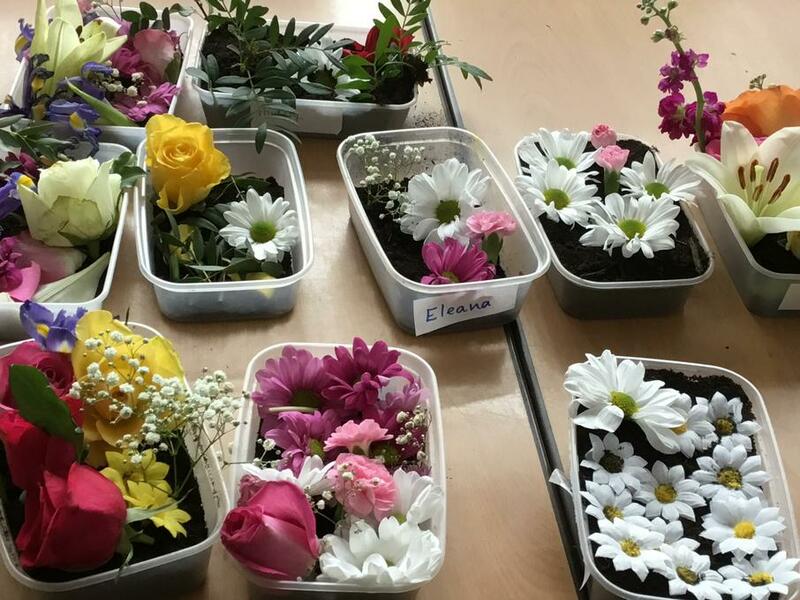 I enjoyed making my Easter garden with the flowers.